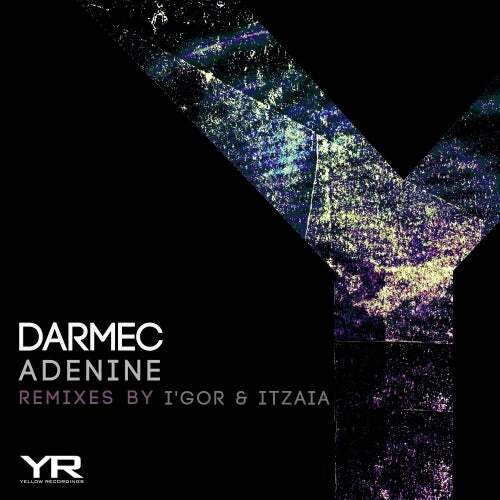 Darmec is back on Yellow Recordings, this time in company with rising producers I'Gor and Itzaia. This is a full-on techno release with crispy sounds and heavy bassline. 100 %% success on the dancefloors.